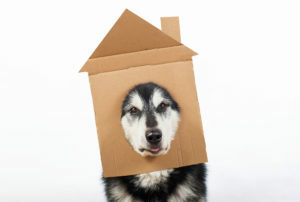 What happens when you have unauthorized pets in a OKC Rental? As a OKC rental property owner, you should take firm action against tenants who violate lease agreements by sneaking unauthorized animals to your property. Even if you allow pets, violations can occur when residents add more or different types of pets without your permission. It is not always easy to identify the residents who are violating your pet policy because people are creative when trying to hide the presence of unauthorized animals from you. Then again, allowing unauthorized pets to remain on your rental property carries risks of property damage to the property and reducing the value of your property. Unauthorized pets may also create potential liability issues for property owners depending on the laws and regulations in your area. The best way to handle such a situation is to hire a reputable Property Management Company to help you work toward appropriate resolution amicably. The property manager does this by putting the appropriate clause in the lease, defining the terms of keeping a pet in the residence. The property manager also helps with screening potential tenants and their pets, looking closely for red flags and past violations. Furthermore, the property manager conducts regular property evaluations, gathering information and photographic evidence that can be used to identify lease violations. In the event of pet policy violation, the property manager will help you resolve the issue amicably giving you the much-needed peace of mind. And in case of serious or repeated violations, you reserve the right to remove the pet from your property or terminate the tenancy. The bottom line is having a good management agent to manage the rental property on your behalf if you can afford it, is a no-brainer. A property manager will handle problems, conduct regular inspection and maintenance as well as ensuring that tenants comply with the landlord’s legal obligations. 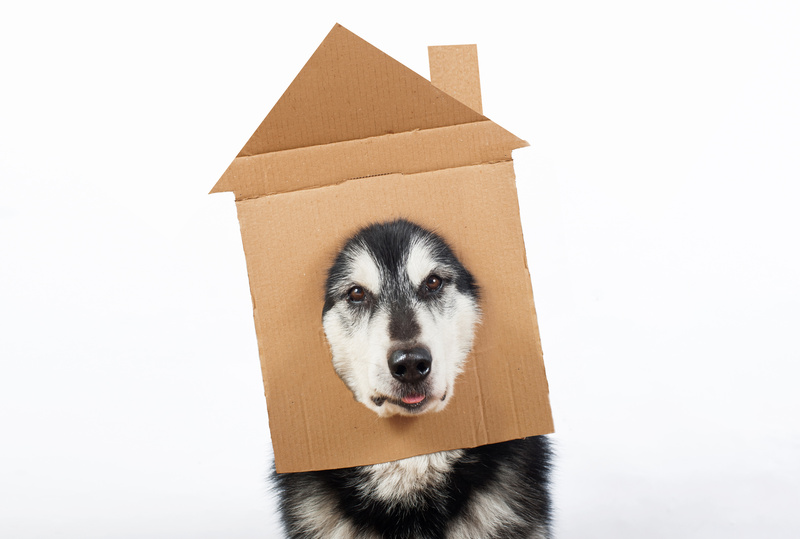 No doubt trying to get rid of those Unauthorized Pets in a OKC Rental is a hard task, especially if you are a DIY Landlord. Allow the team at Real Property Management Enterprises handle these types of issues for you!